Records included in these indexes are from the oldest known death (1867) up to 5 April 2006. Transcription errors are easy to make so unfortunately, we can't guarantee that all information is accurate. As with all information found on the internet, use what you find here as clues to further research. You will need Acrobat Reader to view these indexes. 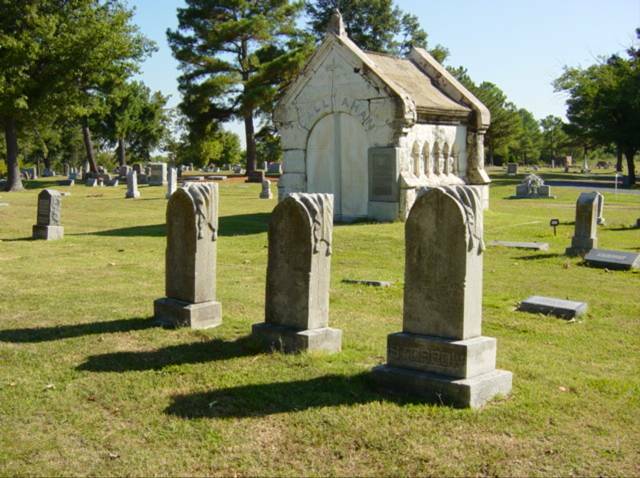 To search all burials click here for the cemetery's online database by name, year of interment, and veteran status (if any).